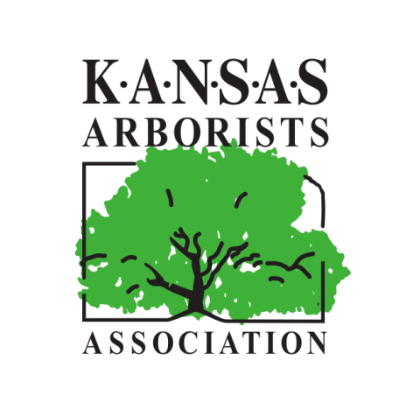 Planting a Juvenile Tree: An arborist can help select the ideal tree species based on a homeowner’s desires and Kansas City’s ecosystem. He or she can then plant the juvenile tree in the perfect location, where it will receive exactly the amount of sun, shade, water, nutrients, and space it needs to thrive for years. Planting a New Mature Tree: Rather than waiting years for a sapling to reach its fullest potential, you may want to instead plant a fully mature tree on your residential property. 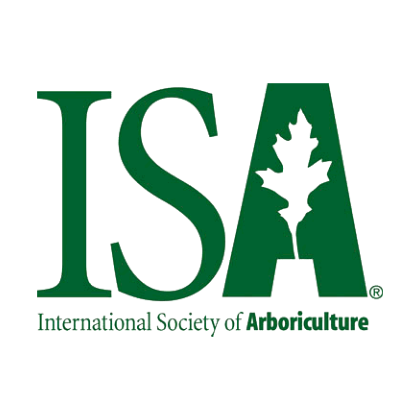 A professional arborist can help select the ideal tree species and oversee a work crew to safely plant the mature tree on your property in the perfect location. Moving a Mature Tree from One Location to Another: Sometimes a tree on your residential property can outgrow its location. Maybe it has become hazardous by encroaching on your home or utility lines. Maybe it was planted in a place that does not have enough sun or space. Or perhaps the tree has sentimental value and you want to take it with you during a move. Regardless of your motivation, a professional arborist and work crew can perform the delicate procedure of digging up your tree (regardless of its size!) and replanting it elsewhere. Due to the incredible size and weight of fully mature trees, they can be incredibly dangerous to move! Digging up and replanting can also be incredibly stressful to a tree and can cause permanent damage to its roots, trunk, and canopy if not properly handled. 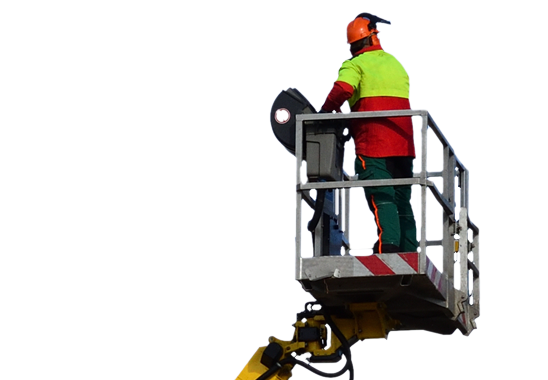 It takes heavy duty equipment and a crew of seasoned arborists to get the job done right. Fortunately, SAFETY Tree Service fits the bill! 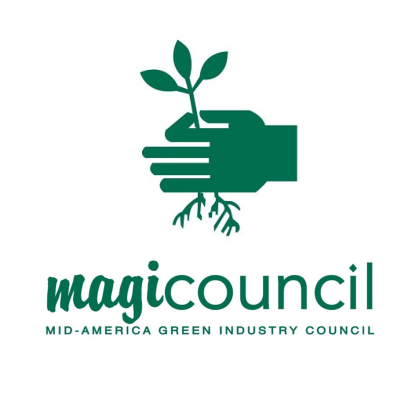 SAFETY has successfully transplanted mature trees on residential properties throughout Kansas City. 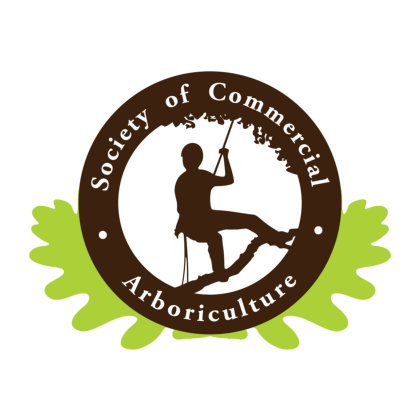 Our certified arborists have been trained in proper tree handling and how to safely operate heavy tree-moving machinery. You can count on SAFETY to move your residential trees safely, quickly, and reliably! 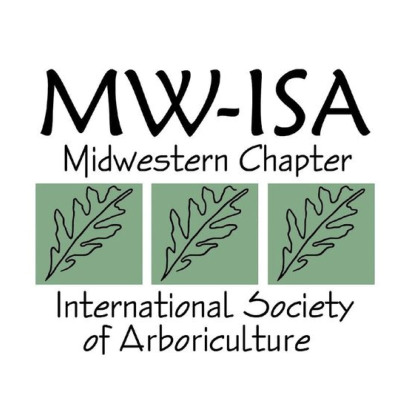 If you live in the Greater Kansas City area and need to plant, transplant, or move a residential tree, look no further! SAFETY can design a custom tree moving plan that takes into account your tree’s unique age, size, and species. 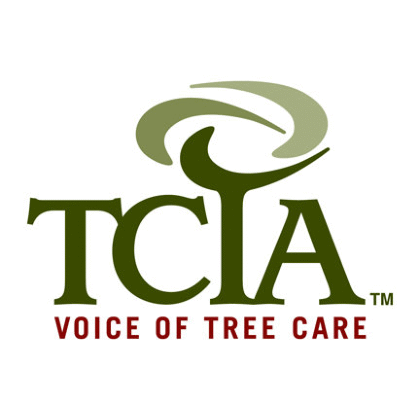 Contact the expert Kansas City tree movers today to schedule your free tree moving quote.